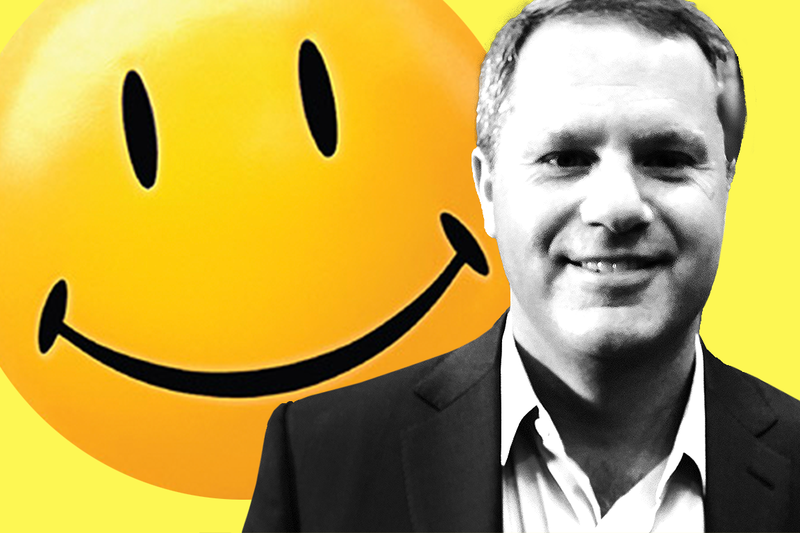 With strong management and its acquisition of Jet.com, Walmart has turned itself around. The stores are fresh and its omni-channel is impressive. Bring it on, Amazon! Shares of Walmart (WMT - Get Report) are up about 1% Tuesday, after the stock received an upgrade to buy from neutral at Citi. Analysts also bumped up their price target to $117 from $108 at Citi. The new target suggests about 20% upside, which would put together quite the run for Walmart stock, which is already up 42.5% so far in 2017. Speaking on CNBC's "Mad Dash" segment, TheStreet's Jim Cramer agreed with the bullishness, saying "I think this stock can go higher." "There is a sense that Walmart has figured out how to do both offline and online," Cramer said. It's acquisition of Jet.com has helped the company bolster its e-commerce strategy and improve its omni-channel offerings. It can compete with both bricks-and-mortar competition as well as Amazon.com, Inc. (AMZN - Get Report) . Shares of Walmart are still recovering from a massive decline in 2015, where it lost roughly one-third of its value in less than a year. Just last month Walmart stock finally eclipsed its 2015 highs. CEO Doug McMillon and Marc Lore, who was CEO of Jet.com and now serves as CEO of Walmart's U.S. e-commerce unit, have done a fabulous job at retooling Walmart, added Cramer, who also manages the Action Alerts PLUS charitable trust portfolio. "When I go to Walmart, I find it exciting," he continued. "I find the food section electric, I find that there is a feel of treasure hunt. The fresh food aisle is second to none." Walmart has very competitive pricing and with all of these new changes, it's ready for the future of retail. Along with Costco (COST - Get Report) and Home Depot (HD - Get Report) , this trio of retailers aren't just stocks to trade, they're long-term investments, he concluded.